Adding in more technology to your security protocol isn’t meant to replace the workforce, it’s meant to enhance it. 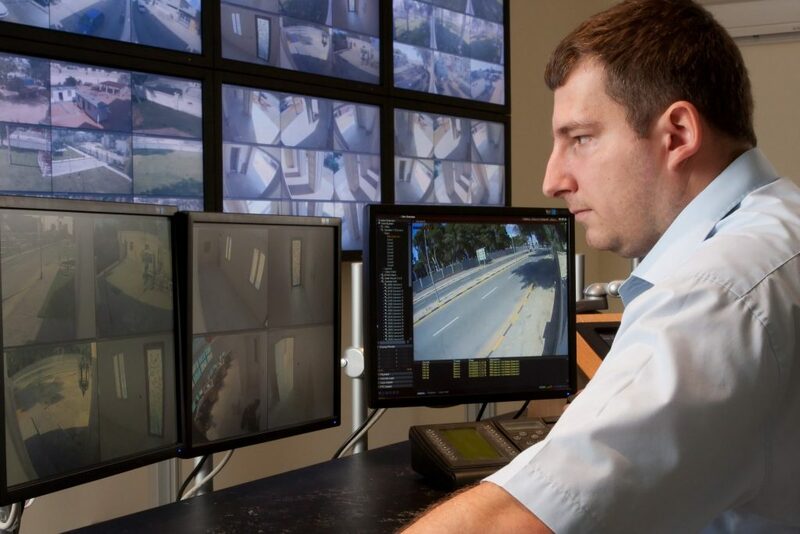 Optical-based security systems aren’t meant to outright replace human operators entirely, but instead to let them make better informed and safer decisions. Systems like Gatekeeper’s Automatic Under Vehicle Inspection System (AUVIS) allow security personnel to operate quicker and safer than ever before. Manual inspection can cause a lot of issues, some of which we will cover here. Having a comprehensive security system, whether entirely manual or relying on technologies like Gatekeeper’s products, means complete searches. There can be no stone unturned, or in the case of the underside of a vehicle, no crevice left unchecked. It’s critical that whatever security system you opt for is able to perform a full search of the underside of a vehicle and in the case of manual inspection, that can be a difficulty. Part of the problem is that manual inspection requires the personnel to have knowledge of the mechanical layout of vehicles. There are thousands of different kinds of vehicles out there, and there’s no way to ensure that your entire security staff knows what to look for and where. An automated system takes those stresses away and puts it in the hands of a technology that will do the heavy lifting for you, making your security staff more informed and better able to act. Security guards work hard. Often times, a security staff will be posted for many long hours at a time in varying work conditions. It would be unfair to expect perfection of them, and at the end of the day, the goal is only to make things safer. If a guard is tired and makes a mistake, it’s just tossed up to human error. Using a system like Gatekeeper’s AUVIS eliminates the problems that can be caused by the human errors that are bound to otherwise happen. Gatekeeper Security’s suite of intelligent optical technologies provides security personnel with the tool to detect today’s threats. Our systems help those in the energy, transportation, commercial, and government sectors protect their people and their valuables by detecting threats in time to take action. From automatic under vehicle inspection systems to automatic license plate reader systems, we offer full 360-degree vehicle scanning to ensure any threat is found. Throughout 30 countries around the globe, Gatekeeper Security’s technology is trusted to help protect critical infrastructure. Follow us on Facebook, Google +, and LinkedIn for updates about our technology and company. This entry was posted on Thursday, March 30th, 2017 at 10:31 am. Both comments and pings are currently closed.